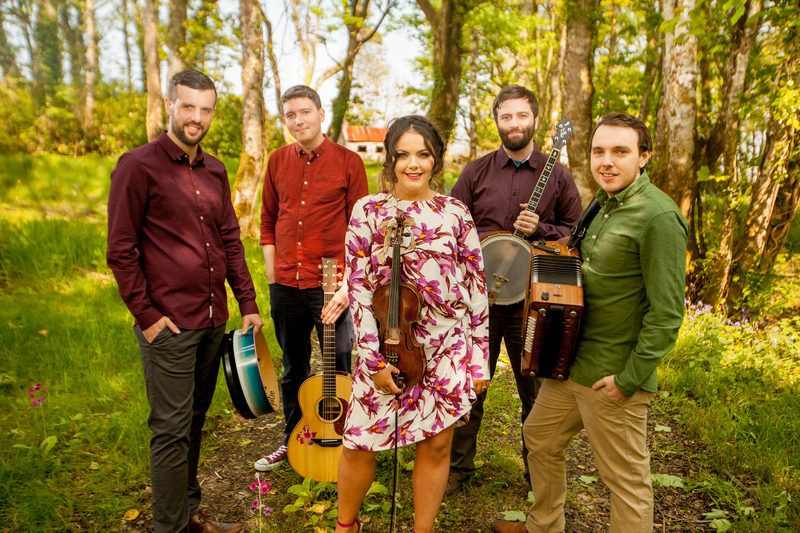 The Mondavi Center’s annual St. Patrick’s Day Celebration brings two of Ireland’s biggest bands together: Danú, hailing from the south’s historic County Waterford; and Goitse, forged in the white-hot creative crucible of Limerick’s Irish World Academy. Both groups are famous for their high-energy performances in Ireland and around the world. 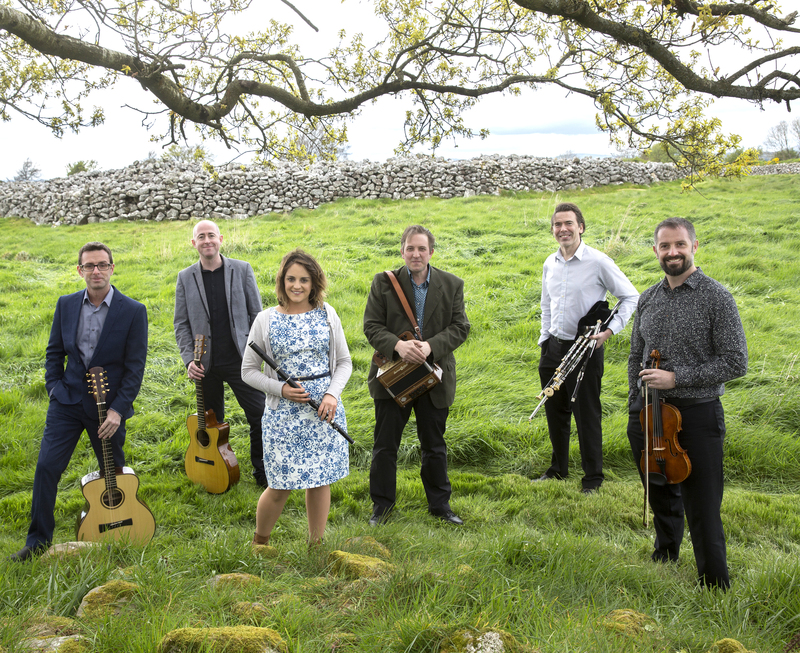 For this concert, they share a double bill mixing traditional Irish music with original compositions. The celebration gets started off right with a pre-concert beer tasting in the Yocha Dehe Grand Lobby co-sponsored with the Robert Mondavi Institute for Wine and Food Science. The beer tasting is free to those 21 and older holding tickets for the Danú and Goitse concert. NOTE: Because of the weather forecast the free outdoor Corin Courtyard Concert with One-Eyed Reilly has been canceled.